ATTENDANCE MATTERS as early as kindergarten. Studies show children who miss too many days in kindergarten and first grade can struggle academically in later years. 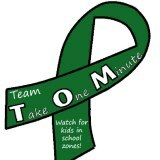 Students can suffer academically if they miss ten percent of school days. 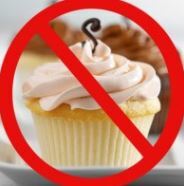 This can be just one day every two weeks and can happen before you know it. 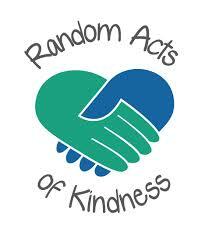 Good attendance will help children do well in high school, college, and at work. How to help your child be successful: PLAN vacations during non-school days. SCHEDULE your child's medical and dental appointments at the end of the school day. MAKE sure they go to school every day unless they are ill. ATTEND TODAY, achieve for a lifetime! Foulks Ranch Elementary School Students "Be Awesome!" 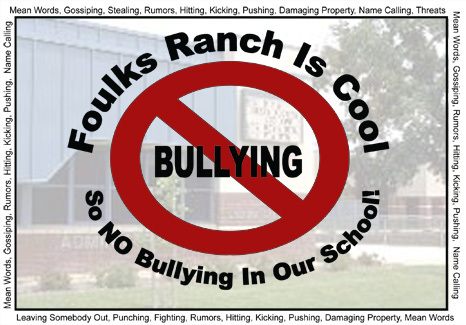 Foulks Ranch Elementary School is committed to creating a safe, caring, respectful learning environment for all students. The Falcon Focus states that students will BE RESPONSIBLE, BE RESPECTFUL, BE KIND, BE ACCOUNTABLE, and MAKE GOOD CHOICES. 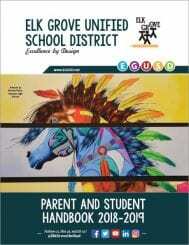 In September 2004, Foulks Ranch Elementary School became a National Blue Ribbon School. This prestigious honor came from the U.S. Department of Education in recognition of the sustained success of our school under the No Child Left Behind Act. Seven years later, we still feel we meet all the criteria that brought us Blue Ribbon status in 2004. Our tradition of excellence is evident when you walk through any classroom door on our campus. School office is open from 7:00-3:30 daily. Monday thru Friday. report an absence or tardy. 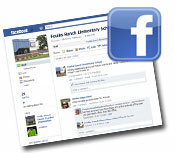 Click here to sign-up for Foulks Ranch Elementary School notifications.